How do I know what screw lengths I need? These are conical in shape under the screw head, for reference see our Flat Head or Small Head screws. Stock pan head/button head style screws are measured just thread length - not including the head. These are flat under the head, like a pan or button head screw, for reference see our Low Head screw. 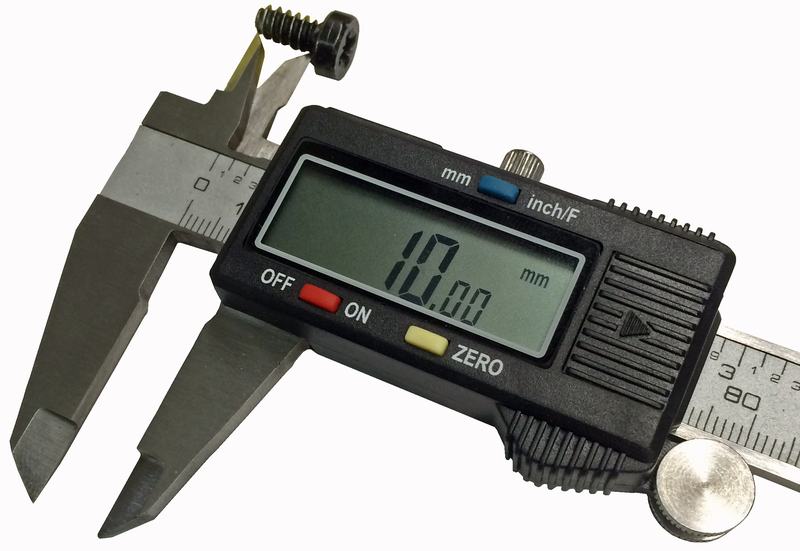 First measure the overall length of the stock screw (keeping in mind the measuring tips above). Next press the screw into the binding and measure the length of thread protruding the base of the binding. 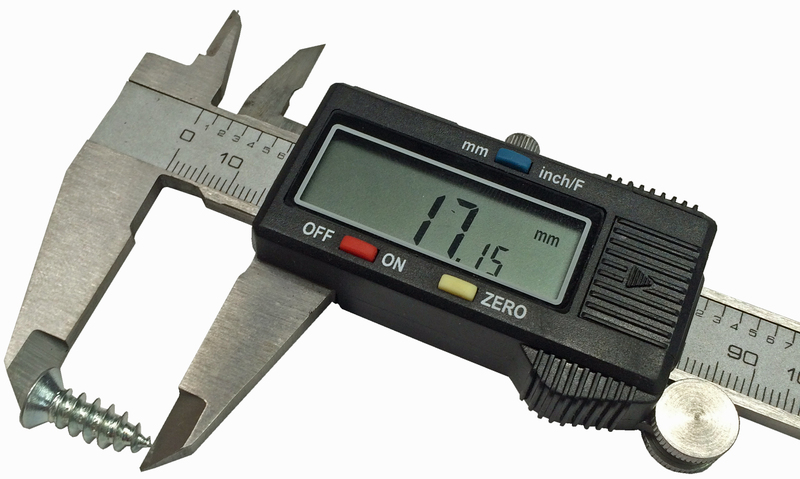 Lastly subtract the 2 measurements you made (overall length and protrusion length) and add 5mm. Take this and buy the closest size we have available. On our main page you will also see a tab that reads "screw lengths" hover over the tab and select your binding’s manufacturer from the drop down. Why don't my binding screws fit? Binding Freedom inserts are not compatible with standard alpine mounting screws. you must use our custom screws or an M5 thread screw for binding installation. Our inserts threads, inside and out, are designed to offer the most thread engagement. My using an M5 thread we are able to offer max thread engagement with out making the insert too deep for a ski. What are the dimensions fo the inserts? The inserts are a hair over 9mm in depth and about 7.8mm in diameter. How close can the inserts be? We recommend about 5mm between inserts. Yes we have seen them installed closer with out incident but we recommend 5mm. How much Epoxy should I buy? 1 Packet will typically cover 15-20 inserts. Its usually a good idea to have just a little more than you need. How tight should I tighten my binding freedom screws? We do not recommend using Loctite, it can negatively affect the plastic in some bindings. Instead we recommend using Vibra-Tite that we offer through the site instead. The best way to apply is to add the Vibra-Tite to the screws (just a small amount) and let it dry. Then install the screws. The Vibra-Tite will last for a few swaps. We can! USPS flat rate shipping usually provides the best rates and its typically around 30$ USD and can take a couple weeks. Keep in mind shipping is flat rate and while it’s not ideal for small orders it works really for large orders because the rate doesn’t change. Most customers pool orders together and split shipping costs.